The best part of a label design is that it can be the difference between making a purchase and putting the product back. Because of this it always pays to have someone onside who can help you make it all look the best that it can. 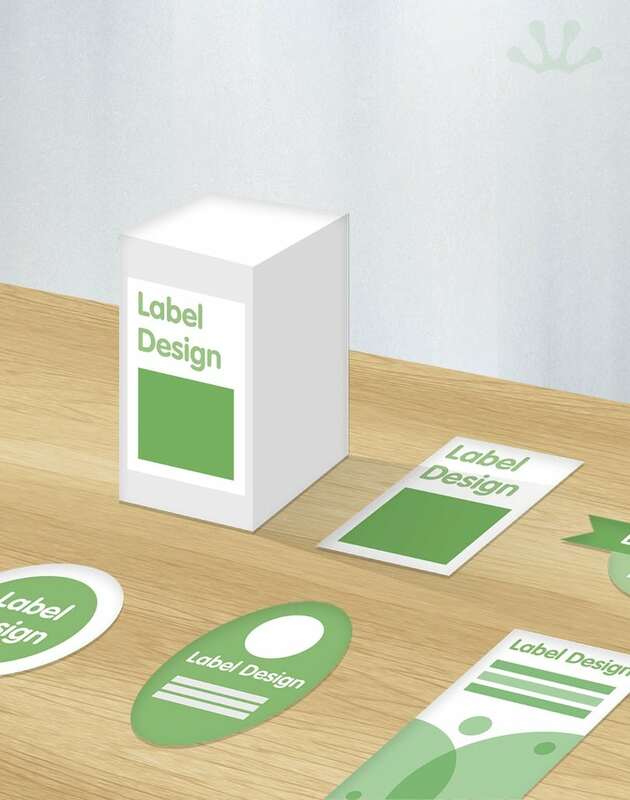 In the world of design, we can offer a simple and easy way to make this take place with our label design groups. Fresh new information about how to best use the product. Information on how to best care for the project down the line. Making it easier than ever to make sure your labels are easy to read and clear on every part of the project. Covering you for all forms of misinformation to ensure that your labels are easy to read but also fully factual. Details everything you could need to detail any specific features.